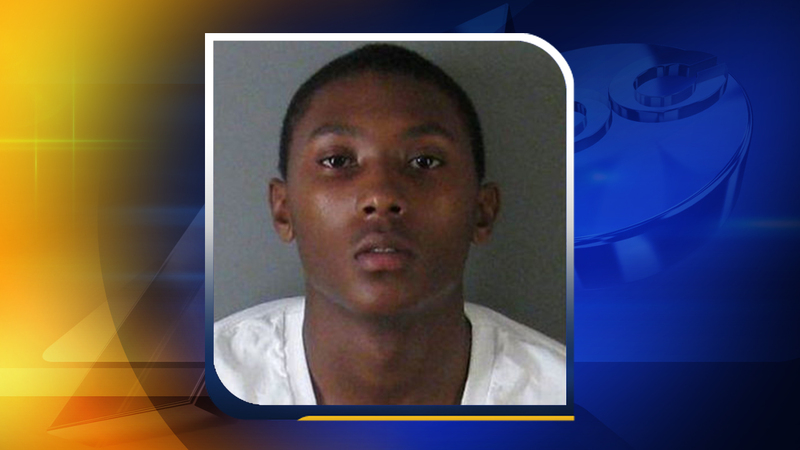 MOUNT HOLLY, North Carolina (WTVD) -- One North Carolina teenager has been arrested and accused of murdering a 14-year-old girl. WSOC reports, Darvon Malik Fletcher was taken into custody Tuesday and charged with first-degree murder in the death of Taylor Sorera Smith. Police said Smith was found in a park Monday afternoon. Authorities said the shooting happened about 3 p.m. in River Street Park in Mount Holly, which is 12 miles northwest of Charlotte. Smith was shot multiple times and was taken to a hospital where she was pronounced dead.